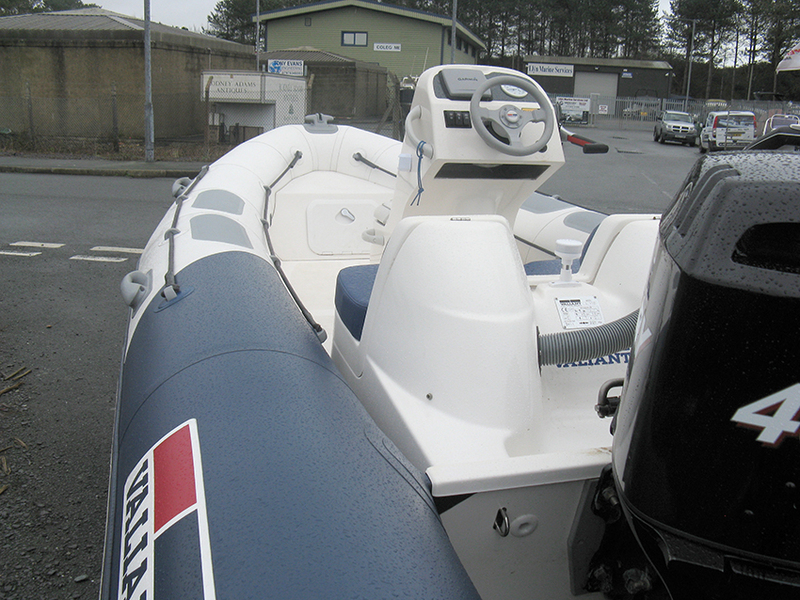 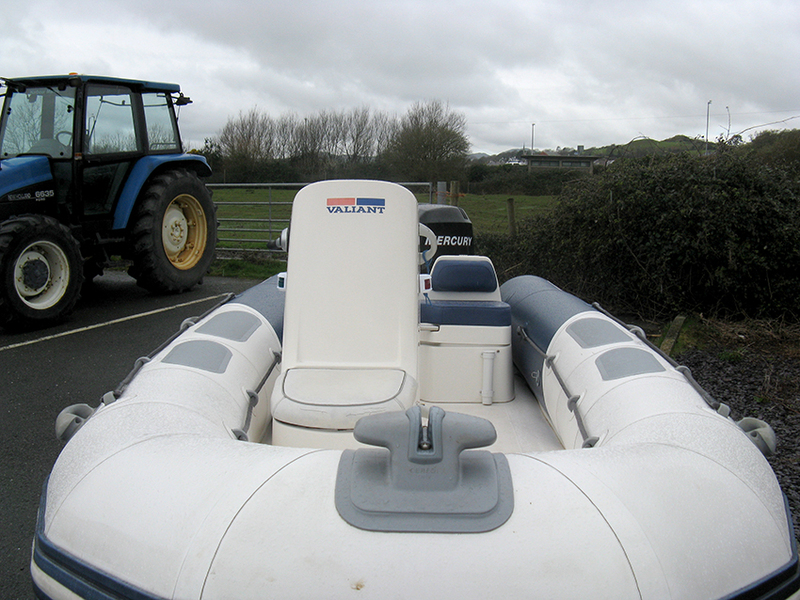 This 2010 Valiant V450 RIB is a great family RIB with excellent seating layout and plenty of storage. 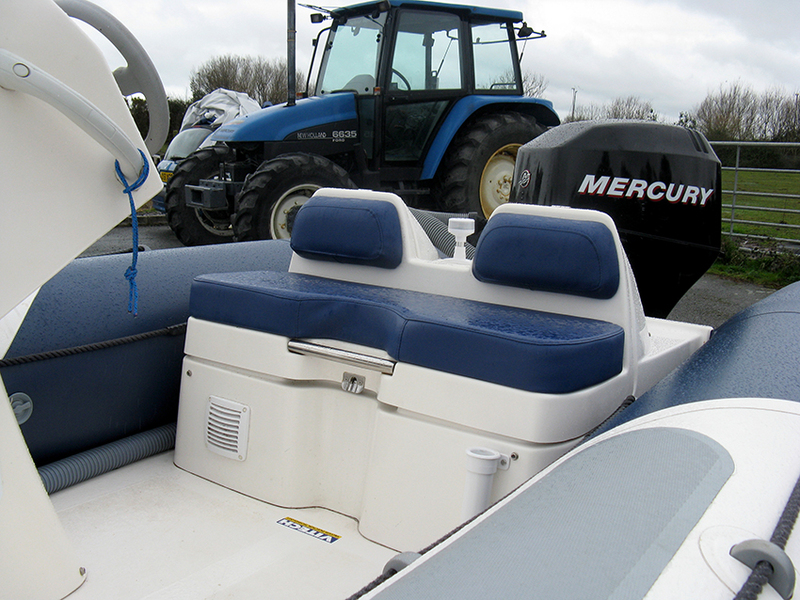 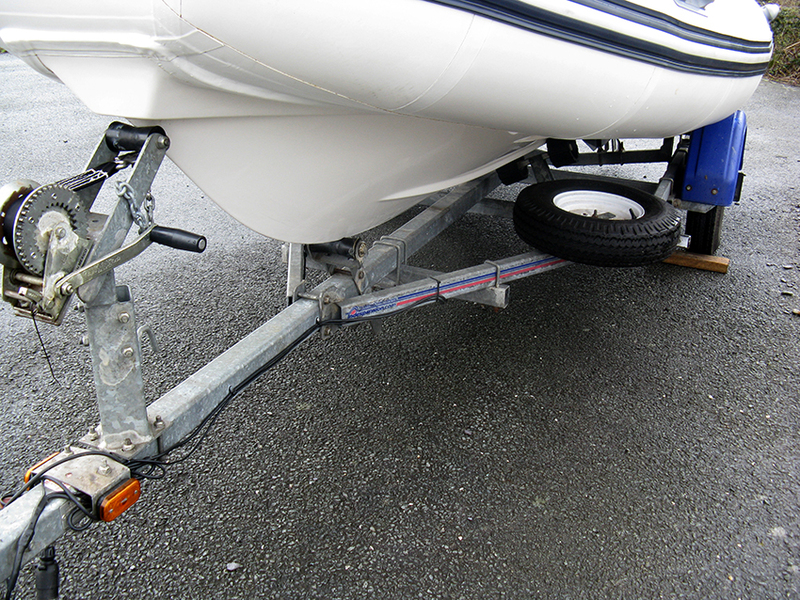 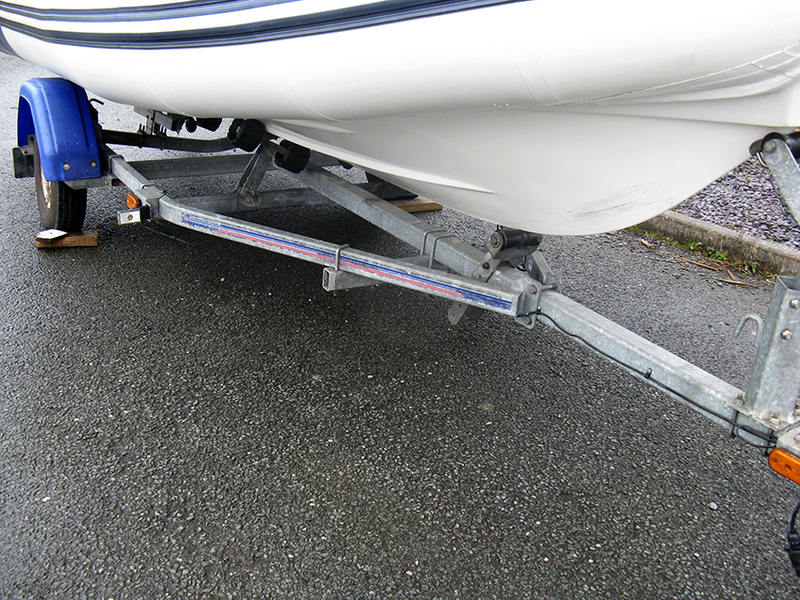 This boat is powered by a 40hp Mercury engine (2007) and comes with a single axle launching trolley, a console cover and substantial overall cover. 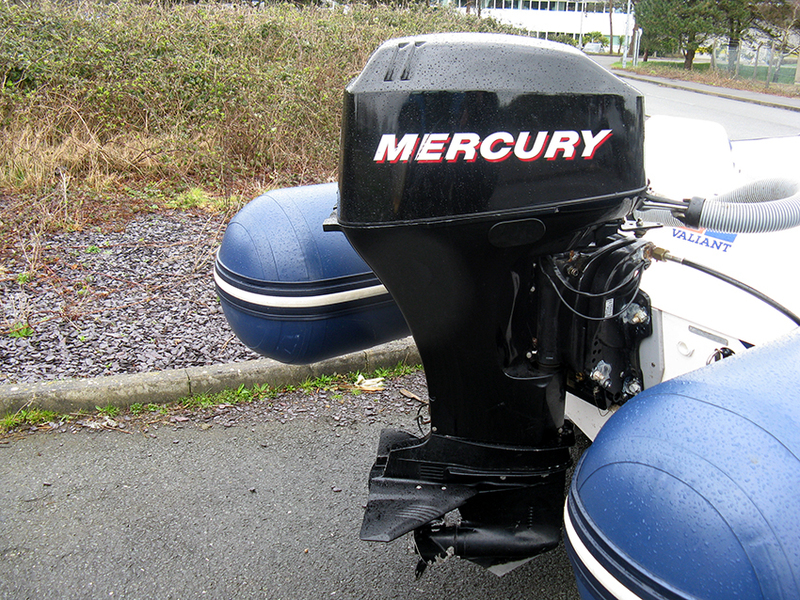 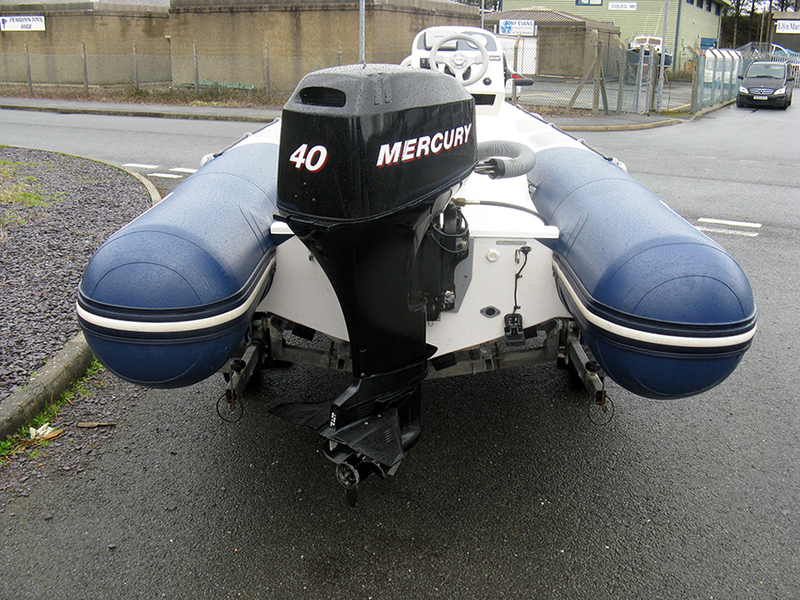 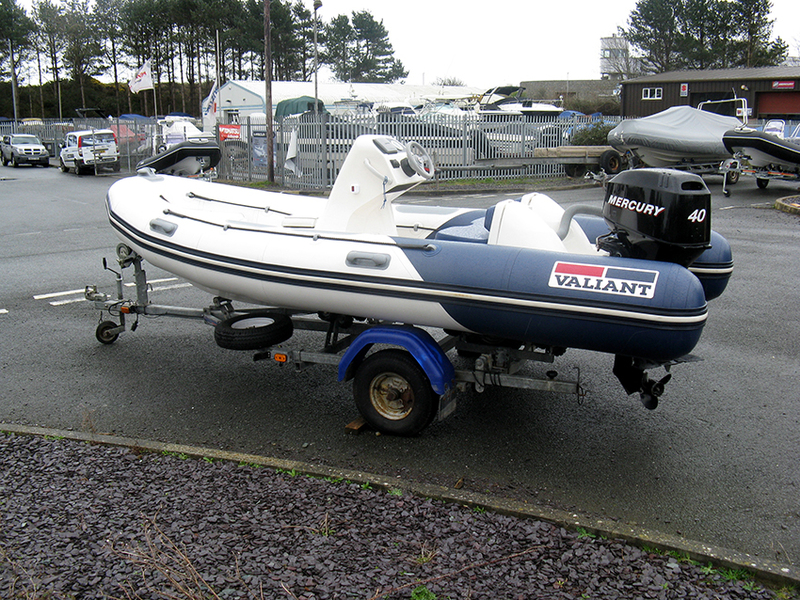 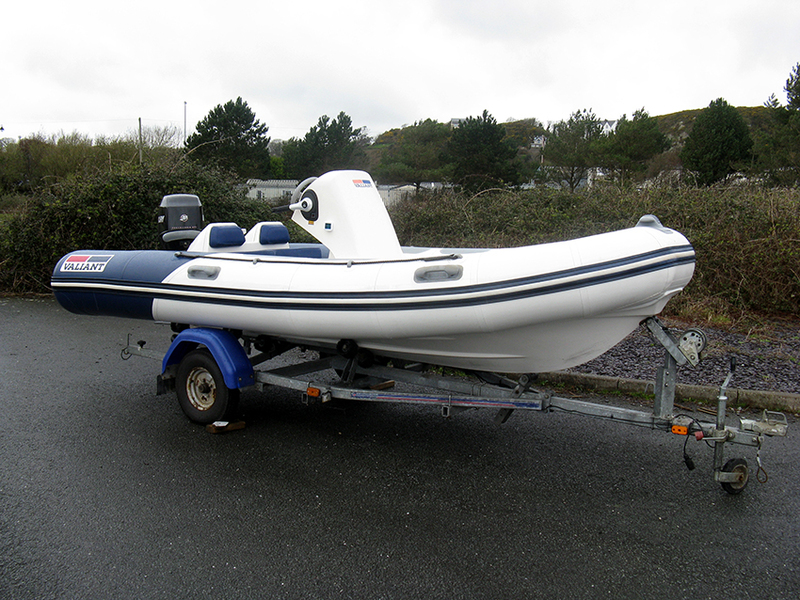 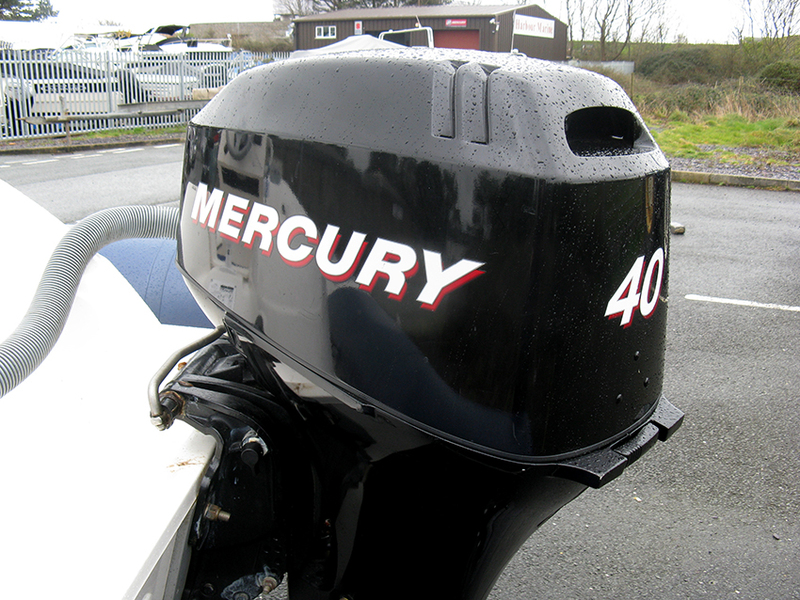 This Valiant V450 RIB comes with a Mercury 40hp outboard engine and launching trolley. 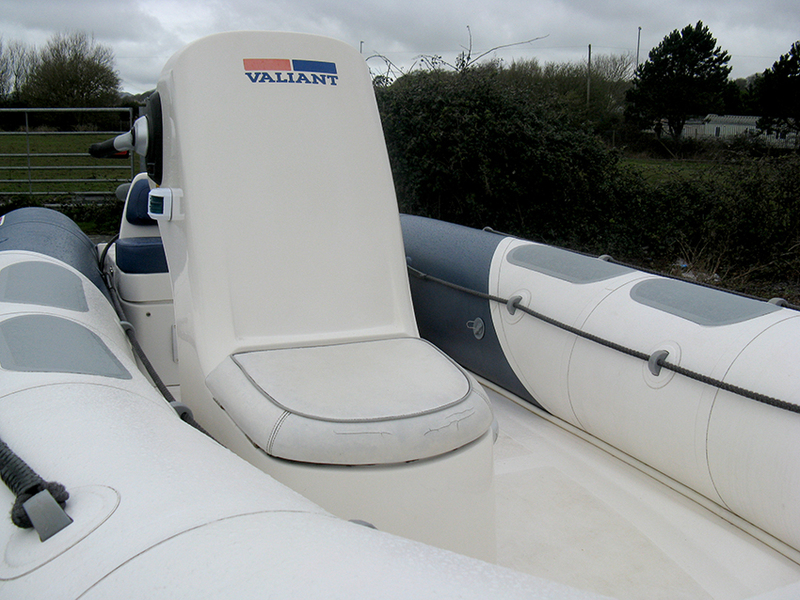 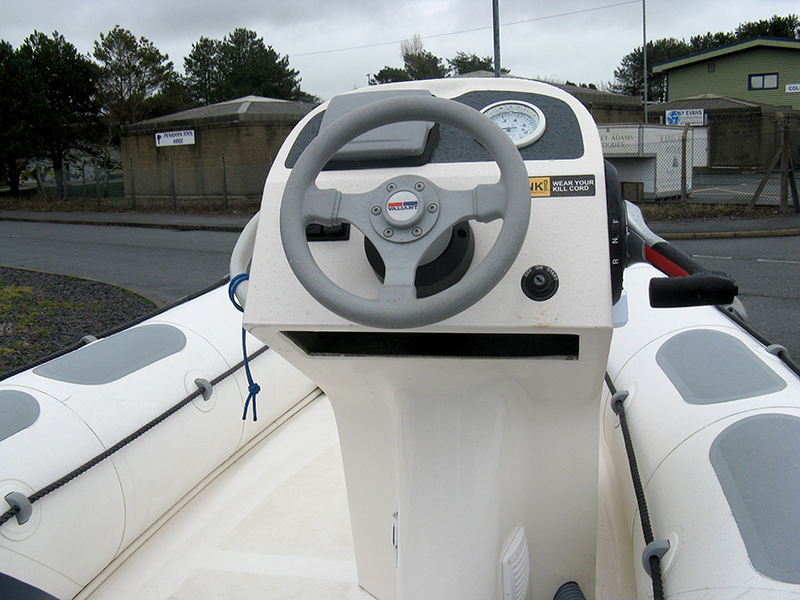 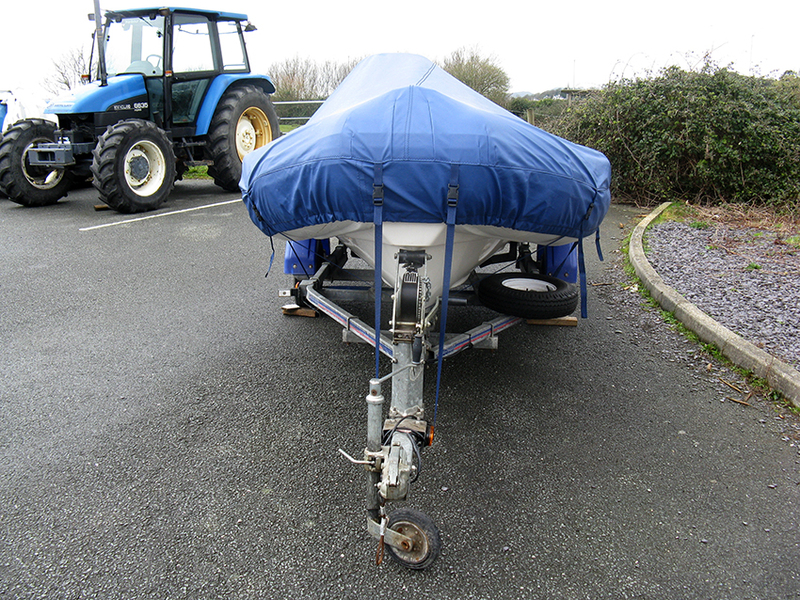 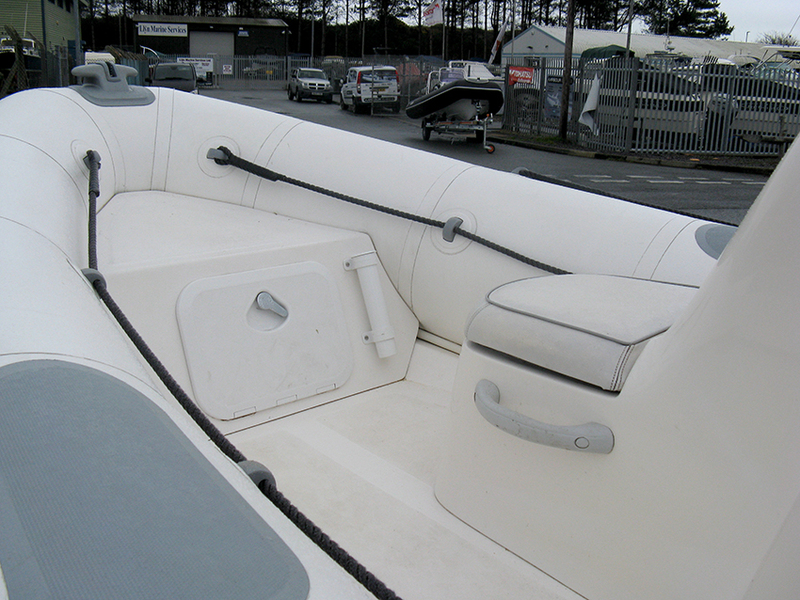 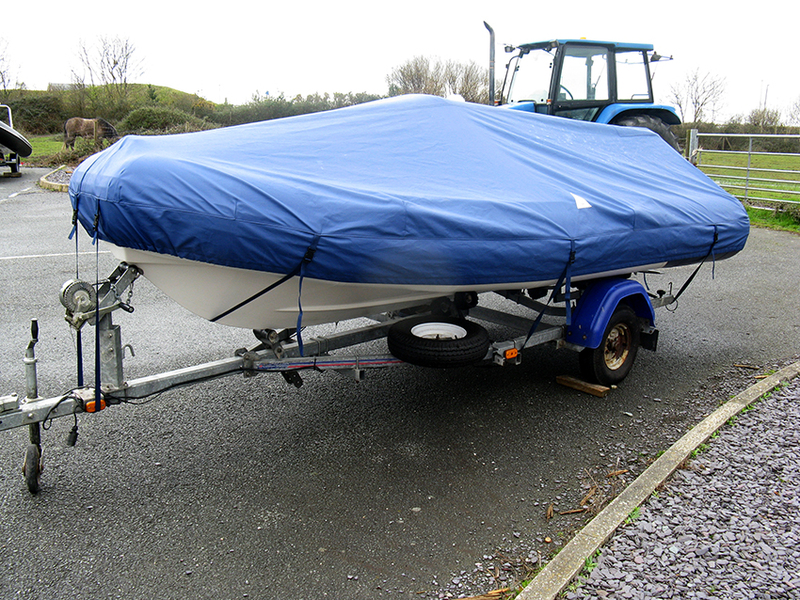 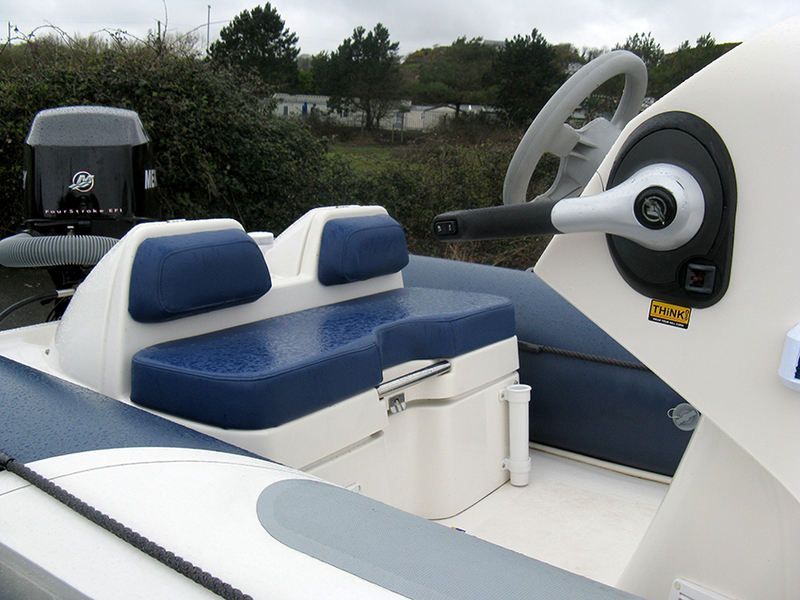 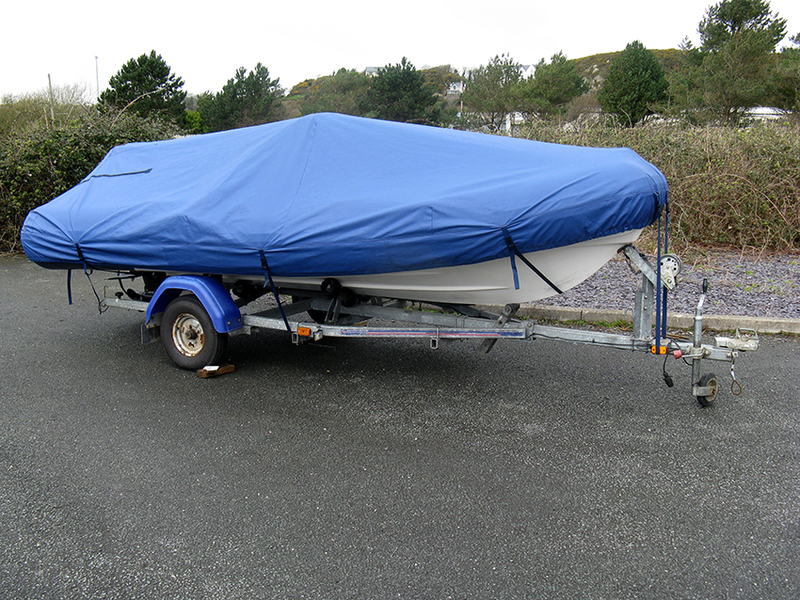 This Valiant V450 is a lovely tender which will show its new owners a great time out on the water.